Great question! What is this thing we call smart home and why do I need it? According to SmartHomeUsa The term ” Smart Home” is used to define “a residence that has appliances, lighting, heating, air conditioning, TVs, computers, entertainment audio & video systems, security, and camera systems that are capable of communicating with one another and can be controlled remotely by a time schedule, from any room in the home, as well as remotely from any location in the world by phone or internet.” Cool right? So basically it makes your life a whole lot easier, more convenient and overall more efficient. Implementing smart home devices as a busy mom can help you elinamte tasks, keep your family safer and give you a bit more time with the family! Setting up a smart home is really simple actually. You just need to main things to get you started on the right foot. This little mesh system router is going to optimize the power of your wifi within your home. 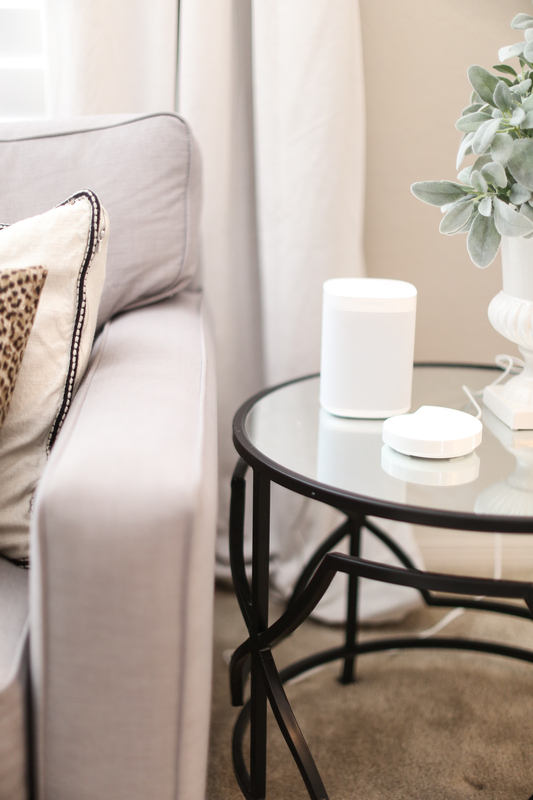 Over the next few years or months, you will get more comfortable with the concept of a smart home and you will eventually add more smart products to your home and this product will help with those additions! If you have a home that is larger than 3,000 square feet or if you have a funky layout with solid brick walls this is going to be a great device for you because it helps eliminate your dead spots in your home. Traditional routers have a limited amount of reach. With a mesh system you are now putting that same amount of reach throughout your home multiple times. So your smart home devices in the kitchen can have the same signal strength as your smart home items on the opposite of the house. Simply choose a good spot for each device. Spread them out and think about what spaces or room need strong signals. Now that you’ve got your mesh systyem set up, now you need an assistant to help your run it. I’m sure you’ve heard of Alexa, Google Home and all those other terms and wondered how they fit into the “smart home” world. Well basically, these AI ( artificial intelligence) make it easier to control your smart home products by speaking demands or skills. For example in our home we have the Amazon Echo Show device. So through this device I can skill her to turn on certain lights so kids wake up on time in the morning, start my coffee so it’s ready to go when I get out of the shower, it also can show me who’s at the door, etc. With over 10,000 skills and counting Amazon Alexa has my vote for anyone who is getting started with setting up a smart home. 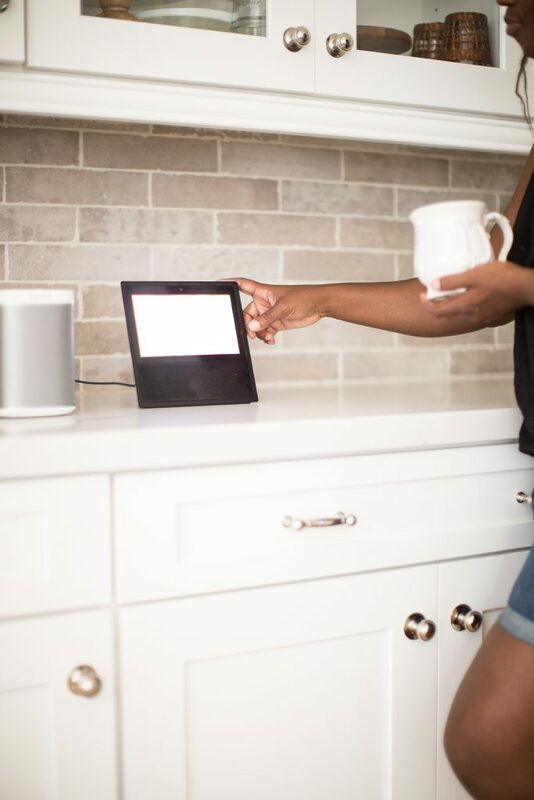 You can have more expensive items like the Echo Show in the main area and then sprinkle more affordable Echos around the house so you have more access to the speaker. 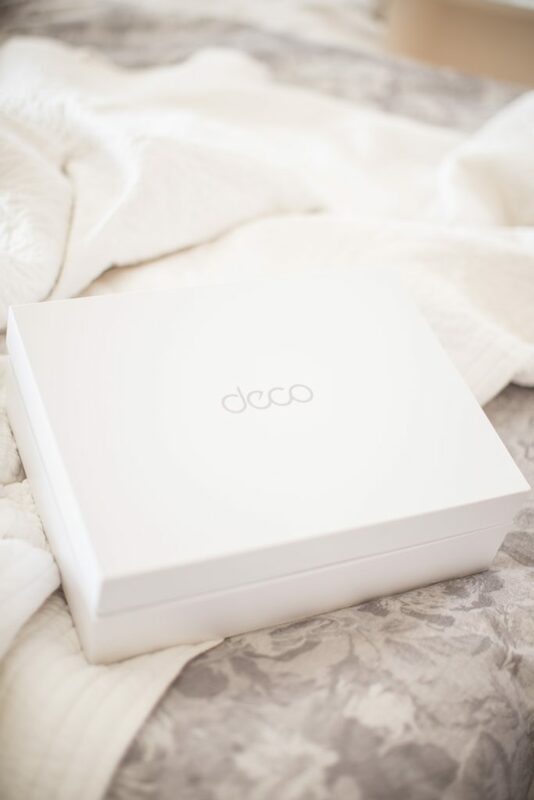 In our master bedroom you can see we have one of the mesh discs in here along with a Sonos speaker that is also has Alexa integrated into it! Want to know more about Amazon Alexa? Click here! Ok, we know what a smart home is, why we need it, we’ve extended our wifi signal and got an assistant. Now what? Well now, you’re going to put Alexa to work! 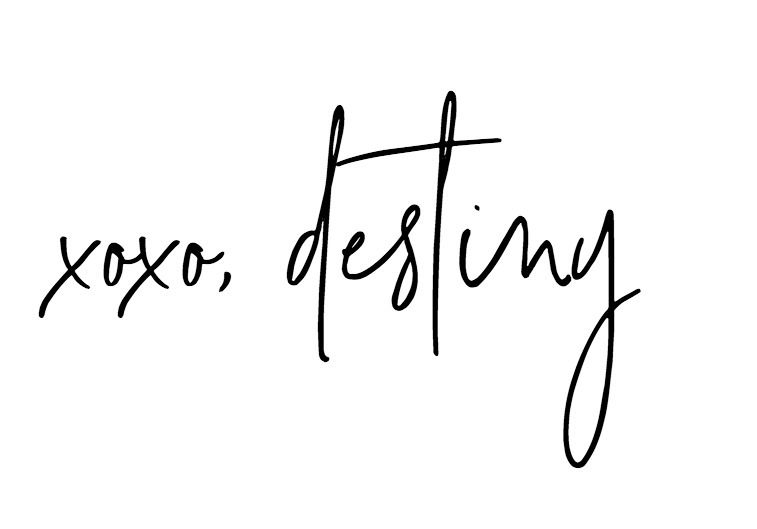 Follow along here at Just Destiny, as I show you how I use Alexa and some other smart home devices for our home! 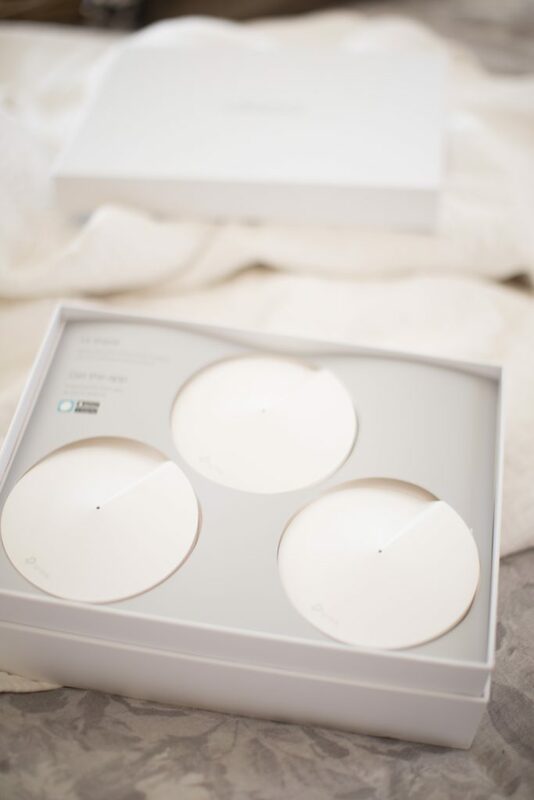 We are going to turn on lights, make our home a bit more secure, install a video doorbell, lock doors and maybe even turn on a fan or two all using some fantastic smart home devices from around the web!